Welcome to the online home of First Immanuel Lutheran Church! We hope you are able to capture a glimpse of what our faith community is all about here. As members of the Evangelical Lutheran Church in America (ELCA), our shared faith comes through the good news of Jesus Christ and gives us the freedom and courage to wonder, discover, and boldly participate in what God is up to in the world. We invite you to visit us on a Sunday morning or connect with us during an activity or event that speaks to your interests or passion in life. Check out our Guide to What's Happening page to explore the variety of ways our doors are open to you. We warmly welcome you to join us in our vibrant and historic church home in Northwest Portland. There is a place for you here! Click for Directions & Contact Info! 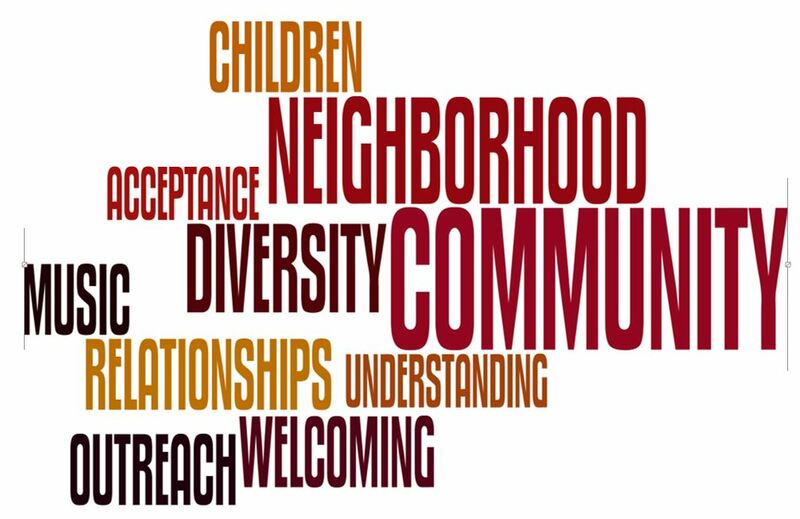 We welcome people of every race, ethnic background, social status, physical limitation, sexual orientation, and gender identity. We are a Reconciling in Christ congregation. Together, in our diversity, we seek to embrace the love God offers us in Jesus Christ.